Yes its a DIY but does the job very well & each one is hand made/produced/tested in the usa, satisfaction guaranteed. 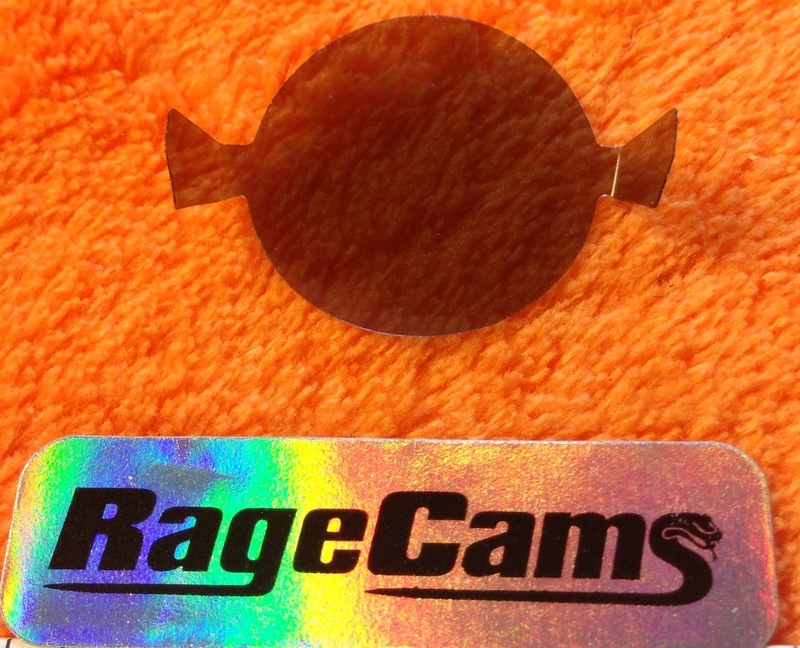 You will not see any difference in video quality when using this clear lens cover except when the filter is installed inside on bright sunny days, the video will be more defined with the filter used & works great for prop control fpv. 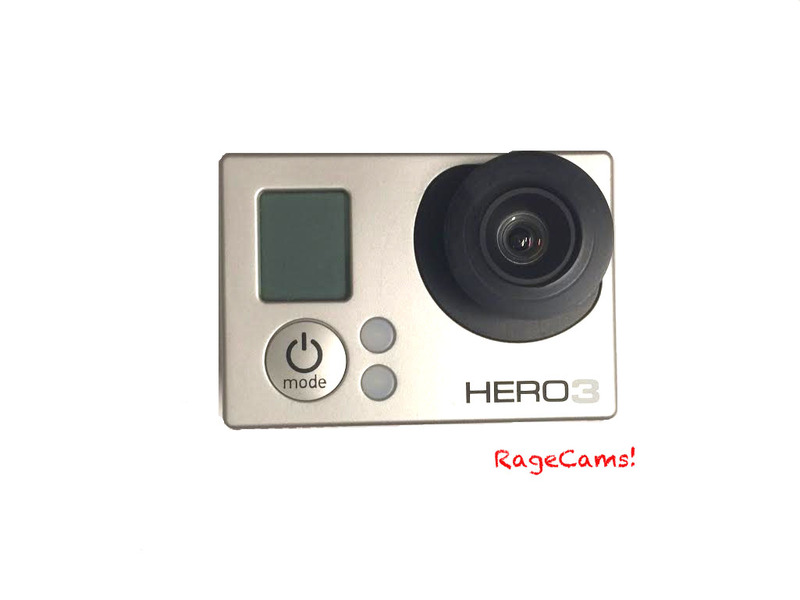 QTY DISCOUNTS AVAILABLE TO PROTECT ALL YOUR GOPRO CAMERAS OR RESELL THESE. Money back guarantee if your not happy with this set up! 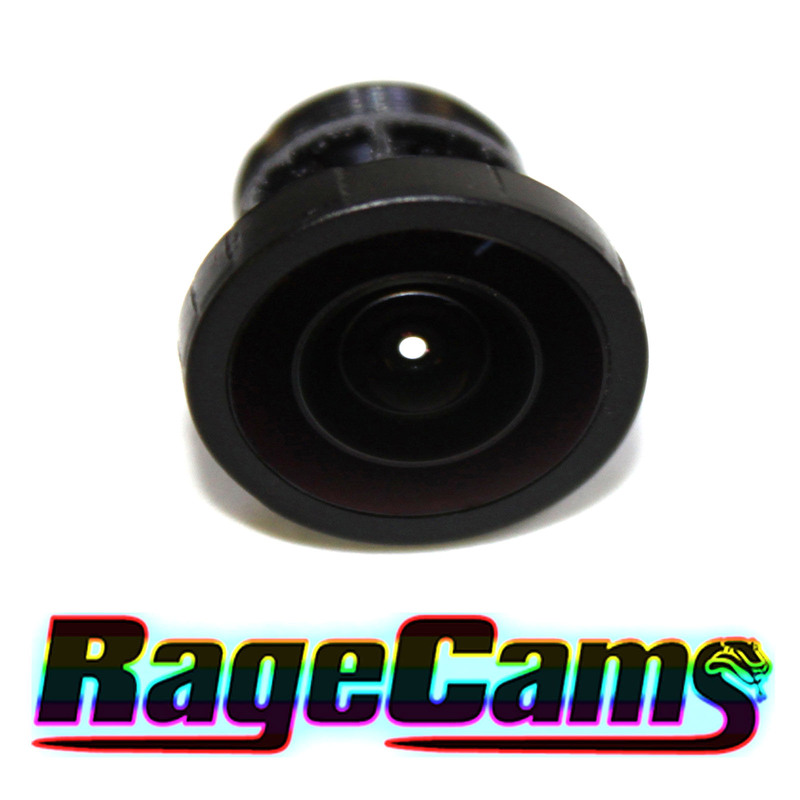 No vignetting or darkened corners when installed correctly.